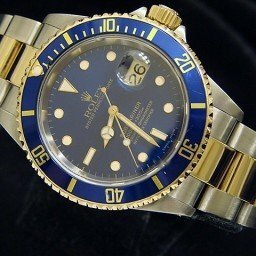 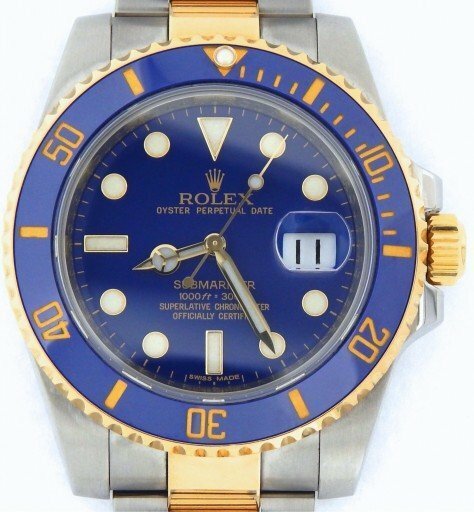 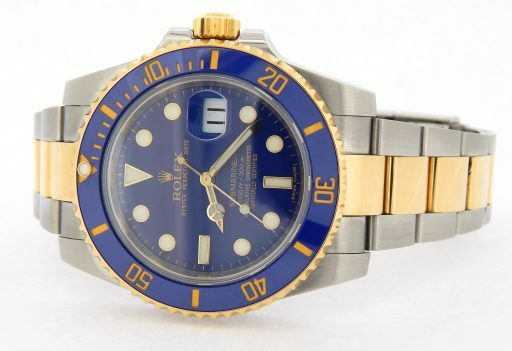 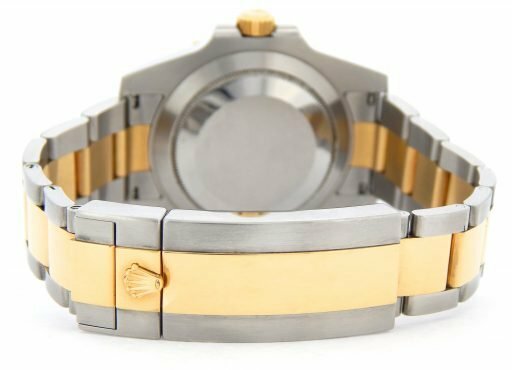 BeckerTime is proud to offer this super nice Men’s 40mm 100% GENUINE ROLEX 2Tone 18K Yellow Gold and Stainless Steel Submariner Date Watch ref #116613 with the BLUE CERAMIC BEZEL. 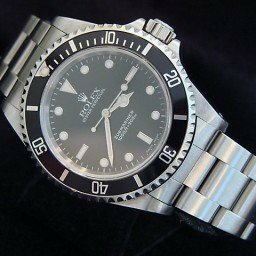 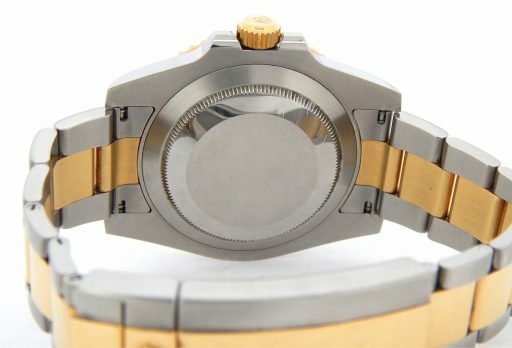 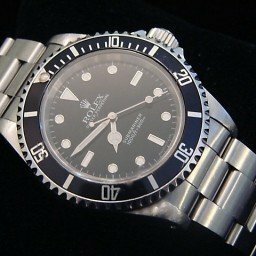 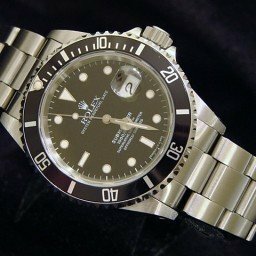 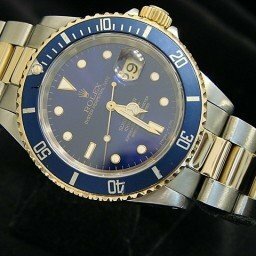 This is the most current model Submariner produced by Rolex. 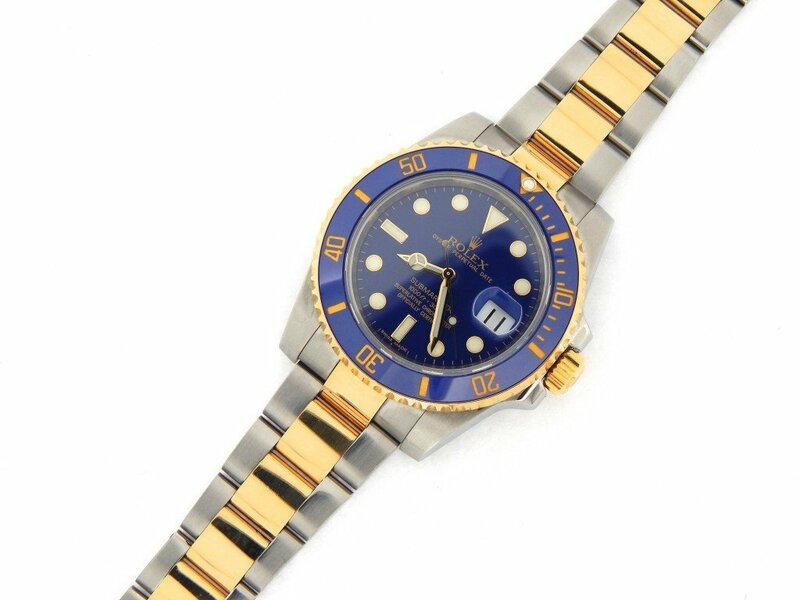 This is one of the MOST SOUGHT AFTER ROLEX WATCHES on the market! 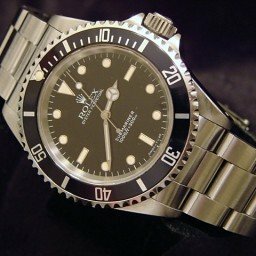 This Rolex is in MINT CONDITION. 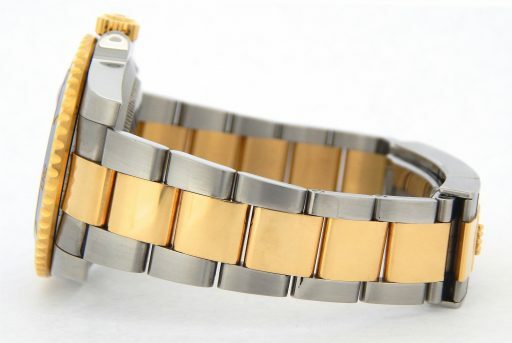 Band Rolex 2tone 18k yellow gold & stainless steel oyster bracelet with Rolex signed fliplock clasp. This is a newer heavier style SEL band that is most sought after and desired!